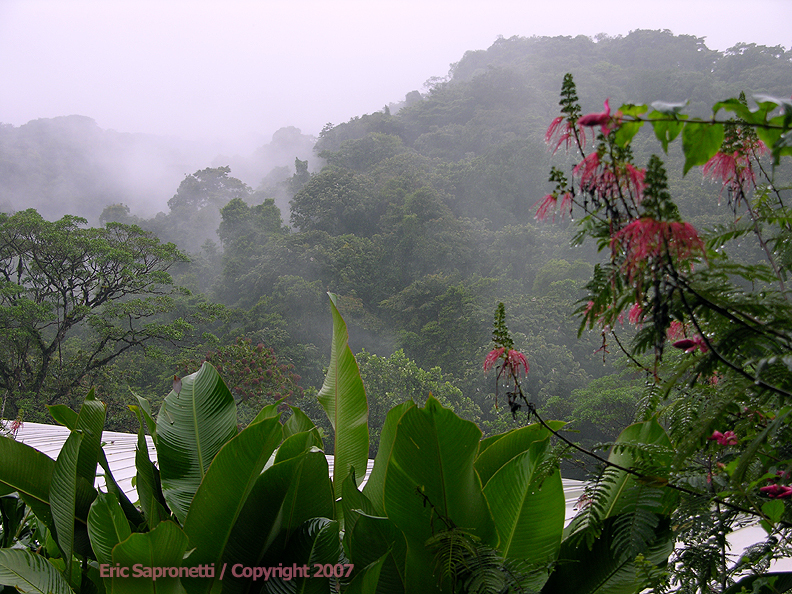 No trip to Costa Rica would be complete without a visit to a genuine rain-forest. And let me tell you, they don't call them rain-forests for nothing! My camera got so wet it actually started malfunctioning!